When shopping for a Houston electricity provider, it’s important to know what kind of plans are available. Retail Electricity Providers (REPs) offer plans that can vary by contract length, payment options, and whether they offer renewable energy. Plans can feature a fixed rate, where your cost per kilowatt hour (kWh) is set at one price for a given length of time. Variable rate plans can change from month to month. 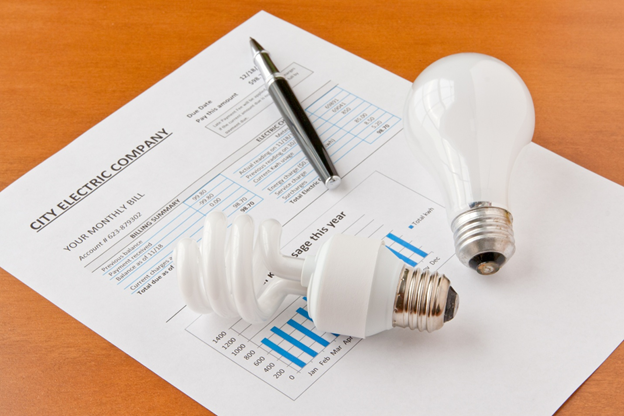 When shopping for lower energy costs, be sure to understand the contract terms and conditions. Pick a contract term length that best suits you, whether it is a month to month plan, or a fixed rate over a year or two. If you prefer to use renewable electricity, check your REP’s plans to see if they offer any green or renewable plans. The plan’s electricity facts label (EFL) to see what percentage of the plan’s electricity comes from renewable sources. Finally, some plans are available as pre-paid. With these, you add money to your energy account and as you use electricity, the money is deducted for the electricity you use. REPs will send you an email or a text message to alert you of how much money is left in your prepaid account. If your account runs out before you add more money, your electricity will be shut off. These plans tend to have higher rates than the others.